“We’re confident that our expertise, with fine-tuning by Panasonic’s Hollywood specialists, has created the highest-quality Blu-ray range to date,” said Aaron Waters, Product Marketing Manager, Audio & Video at Panasonic. The HCX Processor reproduces UltraHD Blu-ray and internet streamed 4K video images with stunningly precise colours and optimal brightness. All models also have an original 4K Direct Chroma Upscaling feature that ip-converts Full HD to 4K for high resolution and beautiful colours. The new range, all Ultra HD Premium certified, takes in the entry-level DP-UB320, the DP-UB420 with HDR10+ support, and the enthusiast DP-UB820 and the DP-UB9000 which incorporate both HDR10+ and Dolby Vision. The UB820 and UB9000 support analogue 7.1-channel audio, providing direct connection to a home theatre system for lifelike surround sound. Each terminal is gold-plated to resist oxidisation and maintain high signal connectivity. The UB420, UB820 and UB9000 players feature dual HDMI outputs for isolating and transmitting TV with amplifier audio. By separating audio and video signals, unwanted noise is suppressed, resulting in high-quality audio reproduction. 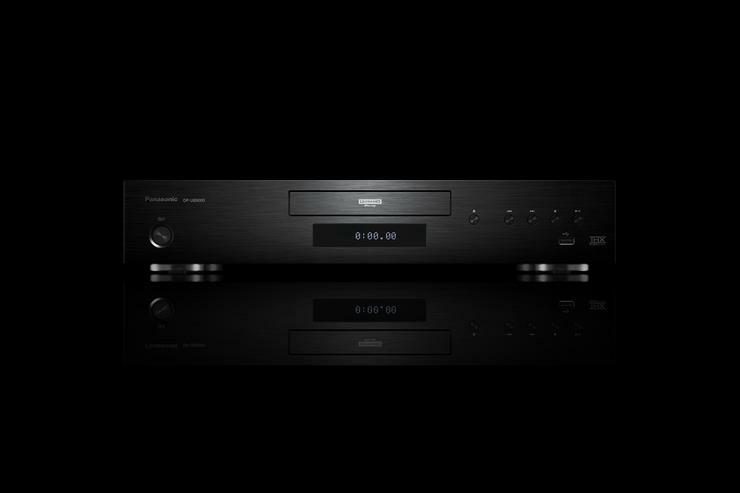 What's more, later in 2018, the company's 4K Blu-ray players (the DP-UB420 and upwards) will support voice control from Amazon Alexa and Google Assistant. Users must simply speak to an enabled device to conveniently fast forward or pause movies without using a remote control. The DP-UB9000 will come to market in late 2018. Local pricing is to be confirmed. The DP-UB820 will come to market in July 2018. It will be priced at $659 in Australia. The DP-UB420 will come to market in June 2018. It will be priced at $449 in Australia. The DP-UB320 will come to market in July 2018. It will be priced at $329 in Australia.